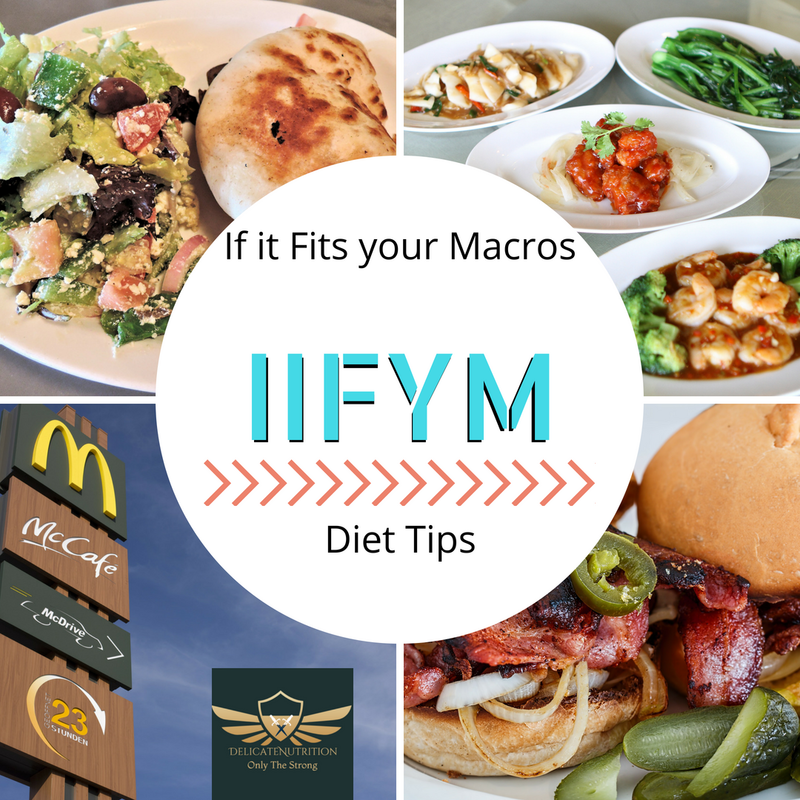 Track Macros, Eat Whatever - IIFYM. 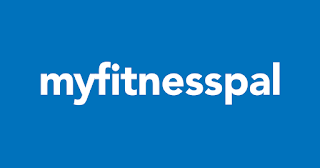 There's calorie, tracking app called, "MyfitnessPal," which basically helps to track your meals - giving you information and detail about macro's and micronutrients as well as suggestions, recommendations, tips, advice and much more - A Good Way to optimize your diet/weight-loss/weight gain. The reason why we have calorie tracking APPS are designed for us is to minimize risks and/or take advantage - You can take advantage of eating as long as it fits your macro's. 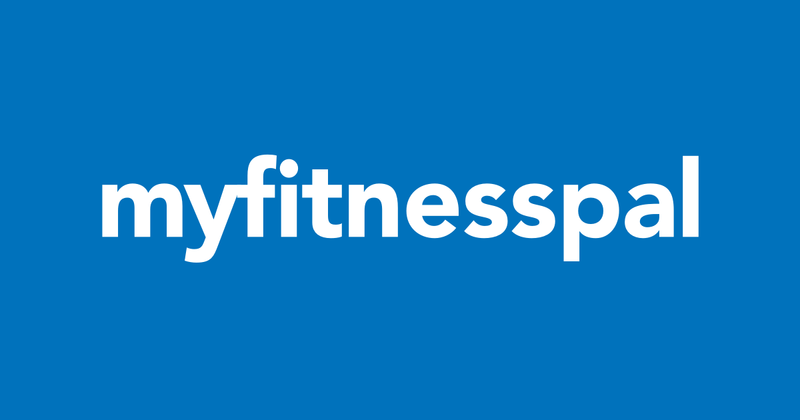 Once you've properly setup your tracking macro app (MyfitnessPal), it'll set a calorie intake quota giving you information based on your input, either be maintaining, be losing, or gaining weight. If you're trying to stay on track on your diet, the maintenance weight(level) is the right option to go with. Tons of people do not know about nutrition nor dieting; Tracking meals is a huge plus for people who love the "fit lifestyle" because it gives them a flexible way of dieting. 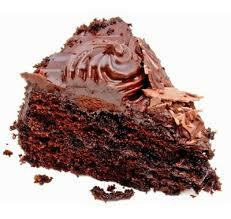 Many people indulge in foods, many of that is junk food. 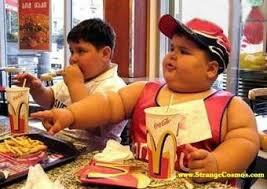 An excessive amount of consumption of junk food or non-nutritional value foods will lead to weight gain, no doubt. With the method of tracking calories, we can prevent an excessive amount of caloric intake - IIFYM will tell us when to stop eating to prevent weight changes. Myself had a huge problem when going out to places to eat. With friends, family or girlfriend, it was hard for me to eat out. If I wanted to eat out, I had to skip a meal beforehand so I don't go overboard with my calories/macros. 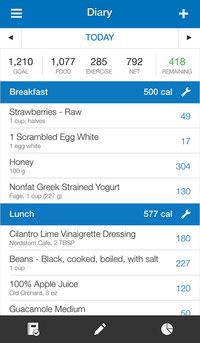 Now, since I have the knowledge about nutrition and I can track my meals/calories, I'm not so worried anymore. I'm just caution on the places I choose to eat at. Now, I'm able to reach my quota, eat more peacefully and socialize while out in public rather than eating pre-made meals or the same meals over and over. Now since you have the knowledge about flexible dieting, you have no excuse to go out and eat with someone. If you go overboard on eating, you can simply refrain the next day to get back on track. Don't always sadden yourself over food..Enjoy life, enjoy the creations, the quality of the food, the taste, culture, everything.